Alison Flynn is a bilingual Associate Professor in the Department of Chemistry and Biomolecular Sciences at the University of Ottawa. She was recently accepted into the 3M National Teaching Fellowship, Canada’s highest recognition for excellence in education at the post-secondary level. 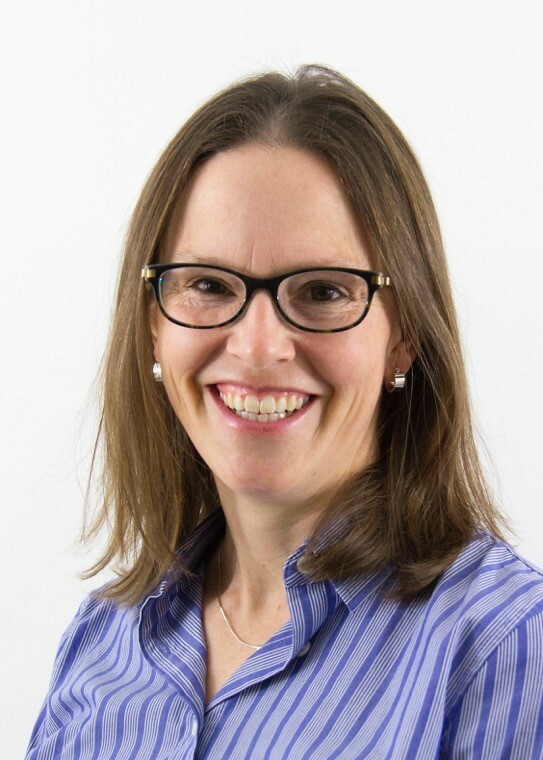 Her work includes developing open-access online learning tools and flipped course structures to support student learning, especially in high enrolment classes. Her research group studies student learning in organic chemistry (FlynnResearchGroup.com). As uOttawa’s Chair in University Teaching, she is developing and evaluating new Self-Regulated Learning initiatives for students. At the provincial level, she is a Director on eCampusOntario’s Board; this organization brings together all the provinces universities and colleges to foster technology-enabled innovation, research, and excellence on behalf of students. At the National level, she is helping to build Canada’s strength in Chemistry Education Research (ChemEdCanada.com), and is the Canadian Society for Chemistry’s Director of Accreditation. She is also part of an IUPAC-funded international team that will explore learning outcomes focused on systems thinking in chemistry. In all her work, she is committed to helping students succeed in their chosen careers and goals. Peter Mahaffy is Professor of Chemistry at the King’s University in Edmonton, Canada and co-director of the King’s Centre for Visualization in Science (www.kcvs.ca), which provides digital learning resources used by well over a quarter million students, educators and the public from over 100 countries each year. His current research and professional work is at the interfaces of chemistry education, visualization in science, sustainability/green chemistry, systems thinking, and the responsible uses of chemistry. Mahaffy recently completed six years of service as chair of the International Union of Pure & Applied Chemistry’s (IUPAC) Committee on Chemistry Education (CCE), where he co-facilitated the process to obtain UN designation of 2011 as the International Year of Chemistry and served on the IYC-2011 Management Committee. He was a charter member of the International Council of Science (ICSU) Committee on Freedom and Responsibility in the Conduct of Science, and served on the temporary working group on education and outreach for the Organization for the Prohibition of Chemical Weapons (OPCW), which won the Nobel Peace Prize in 2013. 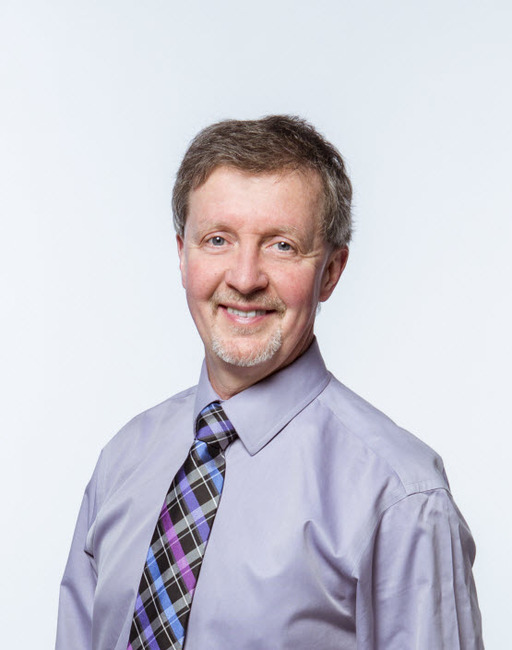 He served on the American Chemical Society (ACS) presidential working group to help professional chemists communicate climate science to the public, and is co-chair of the Province of Alberta’s Quality Assurance Agency for universities (Campus Alberta Quality Council). Recent awards for contributions to chemistry, chemistry education, sustainability, and public understanding of science include the Chemical Institute of Canada National Award for Chemistry Education (2003); the 3M National Teaching Fellowship (2008); the American Chemical Society James Flack Norris Award for Outstanding Achievement in the Teaching of Chemistry (2011), the ACS-CEI Award for Incorporating Sustainability into Chemistry Education (2012), the IUPAC CCE Award for Distinguished Contributions to Chemistry Education (2012), and the Dow Canada WesTEC Distinguished Speaker Award (2012). Mahaffy has over 45 refereed publications in science and science education, and presented 80 plenary, keynote or invited lectures and numerous workshops to scientists, educators, and the public on six continents in the past six years. 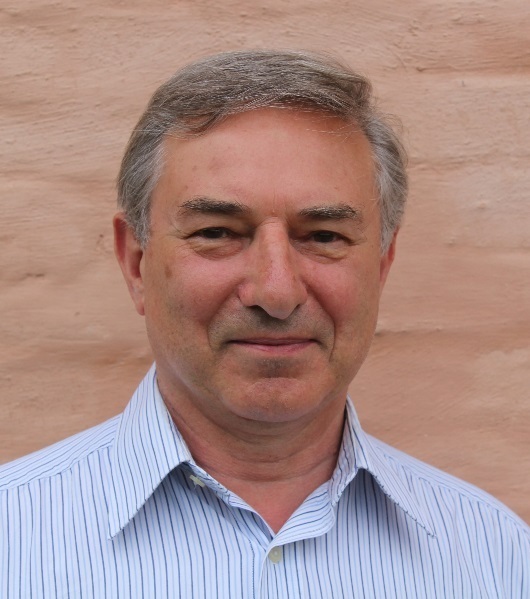 Professor Stephen Matlin is Head of Strategic Development and Secretary of the International Organization for Chemical Sciences in Development. He also holds appointments as an Adjunct Professor in the Institute of Global Health Innovation, Imperial College London, as a Senior Fellow in the Global Health Centre at the Graduate Institute, Geneva and as a Fellow of the RISE Institute, Washington DC. He was educated in chemistry at Imperial College London and subsequently held academic appointments in chemistry at University College Cardiff (Lecturer), City University London (Reader, Professor) and Warwick University (Professor of Biological Chemistry). In 1995 he left academia to work in international development, subsequently holding senior positions in the Commonwealth Secretariat in London (Director of Education and Health) and at the UK Department for International Development (Chief Education Advisor), before joining the Global Forum for Health Research in Geneva as Executive Director (2004-2009). 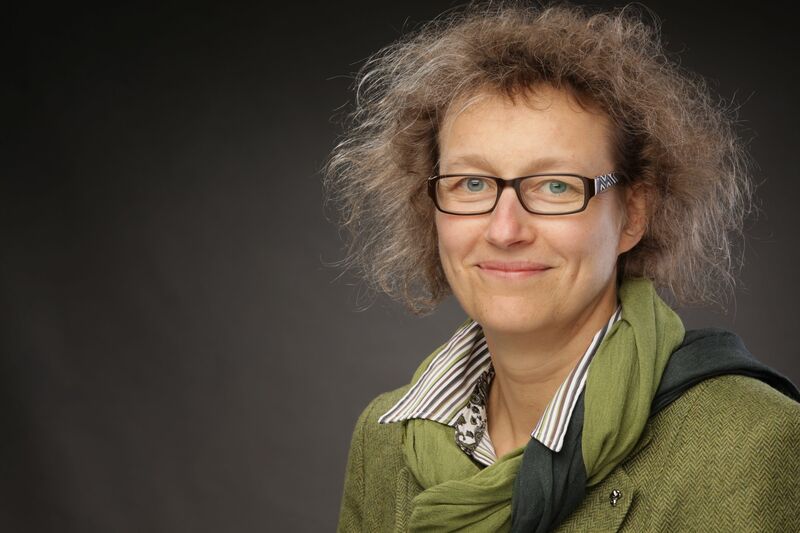 Prof. Dr. Ilka Parchmann is Professor for Chemistry Education at Kiel University and Head of the Department of Chemistry Education at the Leibniz Institute for Science and Mathematics Education, IPN, in Kiel. In June 2014, she was elected as Vice President for the areas of teacher education, science outreach and higher education at Kiel University. Prof. Parchmann has a teaching degree as a secondary school teacher for chemistry and biology, and a PhD and further qualification in chemistry education. Her fields of research and development focus on teacher education programs, programs to foster young talents in science, and context-based teaching and learning in science education in regular school classes and enrichment courses at school and in out-of-school settings. Until July 2014, she was Chair of the Division of Chemical Education of the European Association of Chemical and Molecular Sciences and Chair of the German Association for Chemistry and Physics Education (GDCP). She is the editor of two teacher journals and active in different boards of educational programs and institutions. Marietjie Potgieter is an Associate Professor in the Department of Chemistry and Deputy Dean: Teaching and Learning in the Faculty of Natural and Agricultural Sciences of the University of Pretoria, South Africa. She has a PhD in bio-organic chemistry from the University of Illinois, USA, and a Master’s degree in carbohydrate chemistry from the University of South Africa. Her research focusses on effective instruction and student success in tertiary science. Recent research projects include an investigation of the effectiveness of instructional approaches acclaimed for success elsewhere, such as POGIL and Chemorganizers, student engagement patterns with face-to-face and virtual learning opportunities in blended learning environments, and over-confidence as a non-cognitive risk factor for student success. Another study focussed on metacognitive activity in a senior undergraduate chemistry laboratory where a simulated industrial project was introduced to achieve higher order learning outcomes. In a project aimed at moving the “murky middle” towards success it was possible to identify productive learning strategies in first year biology that are associated with success rather than risk of failure. She is a recipient of an International Fellowship of AAUW (American Association of University Women) (1981), the RC Fuson merit award for research in organic chemistry (University of Illinois, 1983), the Chemical Education medal from the South African Chemical Institute (2008) and a national commendation for Excellence in Teaching and Learning from HELTASA (Higher Education Teaching and Learning Association of Southern Africa) in 2011. Vicente Talanquer received his Ph.D. (1992) in chemistry from the National University of Mexico (UNAM) in Mexico City. He completed postdoctoral studies in the area of physical chemistry (statistical mechanics) at the University of Chicago (1992-1995). Dr. Talanquer moved to the University of Arizona (UA) in 2000 and became the first University Distinguished Professor in the Department of Chemistry and Biochemistry at the UA in 2015. Vicente’s research and teaching practice is focused on undergraduate chemistry education. He has published over 100 peer-reviewed and invited papers where he has explored the conceptual difficulties that students face when learning chemistry and the effect of different teaching strategies on student understanding. He has also investigated prospective teachers’ reasoning and practices. His work has been published in major educational journals, such as the Journal of Chemical Education, Chemistry Education Research and Practice, the Journal of Research in Science Teaching, and Science Education. Dr. Talanquer has received a variety of teaching awards during his academic career, including the prestigious James Flack Norris Award for Outstanding Achievement in the Teaching of Chemistry awarded in 2012 by the Northeastern Section of the American Chemical Society. In 2015, he was named Arizona Professor of the Year by the Carnegie Foundation. 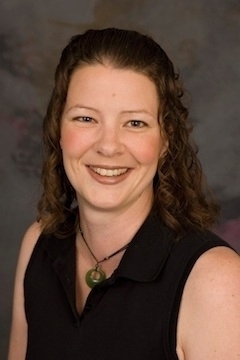 Renee Cole is a Professor of Chemistry and CLAS Collegiate Scholar at the University of Iowa. Dr. Cole earned a B.A. in chemistry from Hendrix College, M.S. and Ph.D. degrees in physical chemistry from the University of Oklahoma, and completed a post-doctoral fellowship in chemistry education research at the University of Wisconsin-Madison. 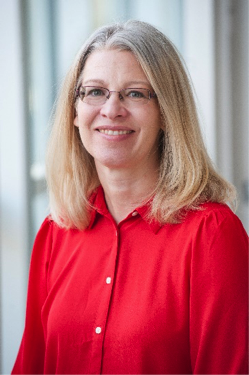 Her research focuses on issues related to how students learn chemistry and how that guides the design of instructional materials and teaching strategies as well on efforts related to faculty development and the connection between chemistry education research and the practice of teaching. 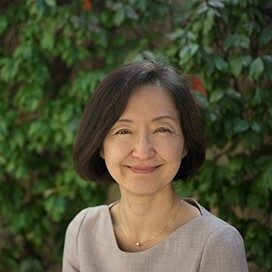 She is a Fellow of the American Chemical Society (2015) and has served as Chair of the Chemistry Education Research Committee, and as Program Chair for the Women Chemists Committee. 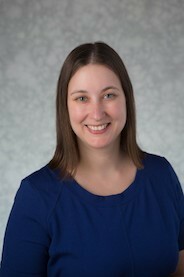 She is also an Associate Editor for the Journal of Chemical Education and has been a co-editor for two books focusing on chemistry education research. She was awarded the Iowa Women of Innovation Award for Academic Innovation & Leadership (2014), the University of Central Missouri College of Science & Technology Award for Excellence in Teaching (2010), and the Missouri Governor’s Award for Excellence in Education (2009). MELANIE COOPER is the Lappan-Phillips Professor of Science Education and Professor of Chemistry at Michigan State University. Her research has focused on improving teaching and learning in large enrollment general and organic chemistry courses at the college level, and she is a proponent of evidence-based curriculum reform and assessment. She is a Fellow of the American Chemical Society, the American Association for the Advancement of Science, the Royal Society of Chemistry, and is a member of the National Academies of Science Advisory Board on Science Education (BOSE). She has received a number of awards including the American Chemical Society Award for Achievement in Research on Teaching and Learning in Chemistry (2014), the Norris award for Outstanding Achievement in Teaching of Chemistry (2013), and the Outstanding Undergraduate Science Teacher Award from the Society for College Science Teaching (2011), and was awarded an honorary D.Sc. from the University of South Florida (2016). She earned her B.S. M.S. and Ph.D. in chemistry from the University of Manchester, England. Assistant Professorship at the Justus-Liebig University Giessen Since 2014 prior to this she was a Research Fellowship in Clemson, South Carolina [2013-2014]. Starting off her career as a high school teacher 2011 – 2012 after finishing her PhD in organic chemistry in 2011. Professor Richard Hartshorn hold a BSc degree with honors first class from the University of Canterbury and a PhD from The Australian National University. 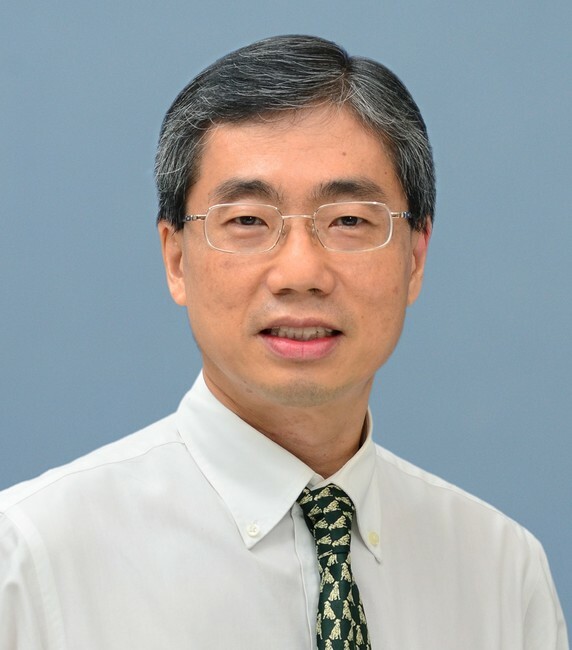 Prior to his election as Secretary General at the 48th Council meeting in Busan, Korea he has served as an Elected Member of Bureau (2014-2017), the Chair of the Evaluation Committee (2014-2015), Past President, Division of Chemical Nomenclature and Structure Representation (2014-2015), President, Division of Chemical Nomenclature and Structure Representation (2010-2013), Vice President, Division of Chemical Nomenclature and Structure Representation (2007-2009), Committee for Chemical Education (2006 - present), and the New Zealand Representative to IUPAC Council 2009, 2011, 2013. 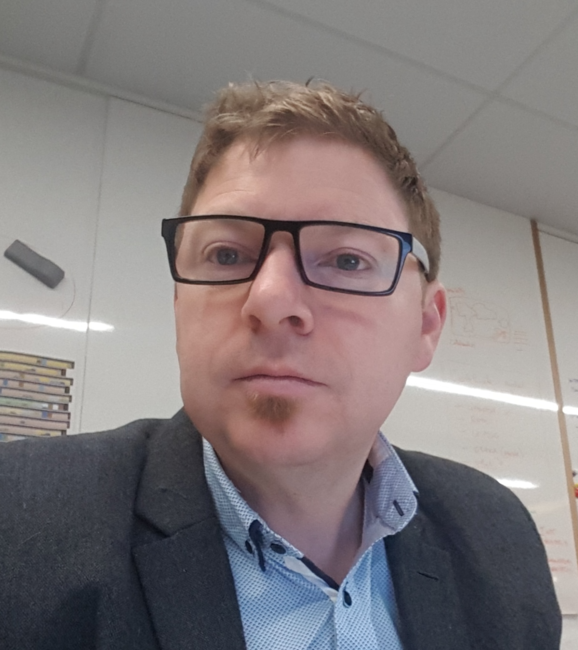 Professor Hartshorn is currently an Associate Professor, Department of Chemistry, the Deputy Head of Department, Departments of Chemistry/Physics and Astronomy at the University of Canterbury, Christchurch, New Zealand. He is a Member Royal Australian Chemical Institute, a Fellow of the Royal Australian Chemical Institute and Member New Zealand Institute of Chemistry. He was elected Secretary General for 2016-2019 by Council at the 48th General Assembly in Busan, Korea 13 August 2015. 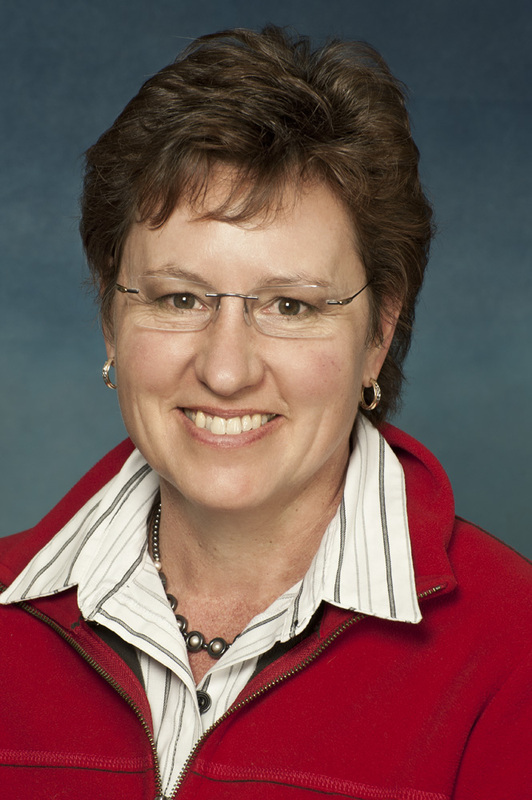 Tina Overton is Professor of Chemistry Education at Monash University. She was previously Professor of Chemistry Education at the University of Hull, UK. She had a career in industry and the National Health Service before joining the chemistry department at the University of Hull in 1992, first as a teaching fellow, then as lecturer, senior lecturer, and then as Professor. Tina has published on the topics of critical thinking, context and problem-based learning and their role in developing conceptual understanding and cognitive skills and the development of problem solving skills. She has published learning resources which have been adopted in many institutions and has co-authored several textbooks in inorganic chemistry and skills development. She was Director of the national Higher Education Academy UK Physical Sciences Centre which supported teaching and learning across chemistry, physics, astronomy and forensic science. 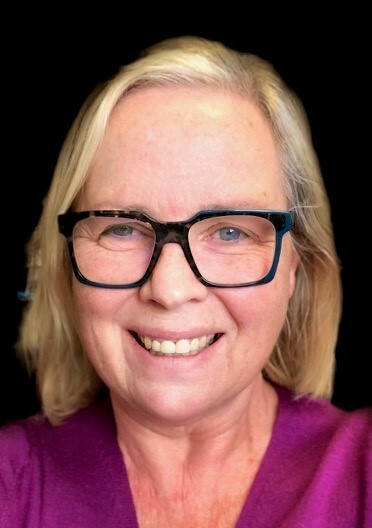 She has been awarded the Royal Society of Chemistry's HE Teaching Award, Tertiary Education Award and Nyholm Prize and is a National Teaching Fellow and Senior Fellow of the Higher Education Academy. Sam Pazicni is an associate professor of chemistry at the University of New Hampshire. He received B.A. degrees in Chemistry and Music from Washington and Jefferson College, M.S. and Ph.D. degrees in Inorganic Chemistry from the University of Wisconsin (with Judith Burstyn), and performed post-doctoral research in Biophysics (with Jim Penner-Hahn) and Chemistry Education (with Brian Coppola) at the University of Michigan. At UNH, Sam leads an active chemistry education research group, serves as the coordinator for undergraduate Chemistry programs, and co-directs the CC2CEPS Scholarship Program. He is also a teaching/learning/assessment fellow with UNH's Center for Excellence and Innovation in Teaching and Learning. Sam is also very active within the American Chemical Society, where he currently serves on the Society Committee on Education, the Graduate Education Advisory Board, and on the Division of Chemical Education's Chemistry Education Research Committee. Samantha is a BSc and PhD graduate in Colour Chemistry. After 7 years as a teaching fellow, Samantha moved to a teaching enhancement role in the Faculty of Mathematics and Physical Sciences. As Faculty Lead for Teaching Enhancement and a Lecturer in STEM Education Samantha has developed context-based learning in Chemistry, Physics and Mathematics and works in partnership with students on curriculum development and peer support. She is renowned for inspiring and mentoring colleagues to shape teaching through pedagogic research and scholarship at Leeds and beyond. 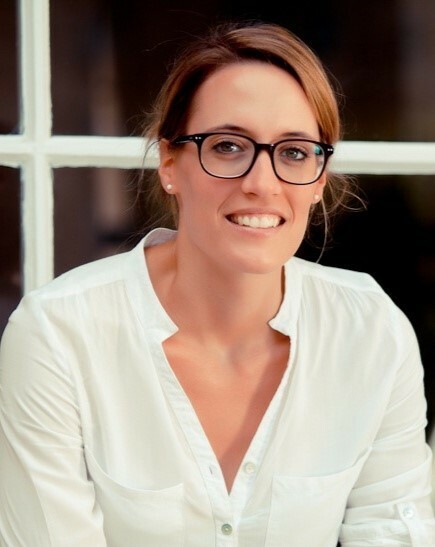 Samantha is currently on a 0.8FTE secondment as an Excellence and Innovation Fellow at the Leeds Institute for Teaching Excellence, and is a lecturer and programme manager in the School of Physics and Astronomy (0.2FTE). 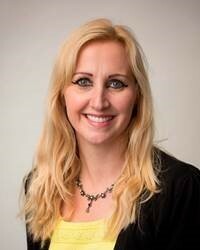 Her contribution to the sector was recognised with the award of University Student Education Fellowships in 2012 and 2014 and a finalist for the NCEE Enterprise Educator in HE in 2014. She was made a UK National Teaching Fellow in 2017. Dr. Supalo received his Ph.D. from Penn State University in 2010 with a research interest in chemical education. He focused on the development of a series of talking and audible laboratory tools that promotes a hands-on science learning experience in the secondary science laboratory classroom. Through his research he modified various laboratory curricula to develop a set of best practices for teaching science in a hands-on way to students who are blind. 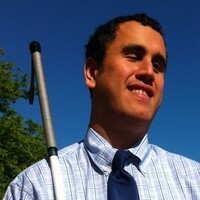 His passion is further motivated by his direct involvement with the National Federation of the Blind, (NFB), which is the largest consumer organization of blind persons in the United States. Through his volunteer activities on behalf of NFB, he has conducted numerous hands-on science workshops for middle and high school students with BLV. His drive for the development of new access technologies in the science laboratory classroom is supported by United States Federal grants to support the product development he conducts through his firm Independence Science. Additionally, Dr. Supalo serves as a visiting scientist in the Department of Chemistry at Purdue. Dr. Supalo currently serves as a Research Developer with the Educational Testing Service in Princeton, New Jersey. His research addresses accessibility concerns as it relates to high stakes assessments and working to help develop the next-generation interfaces needed to promote inclusion in the STEM fields of study. He has a strong passion for collaborating with anyone interested in working to make the hands-on science learning experience for students with disabilities more a reality. Daniel started his career as a chemistry teacher in 1990. He has been a faculty member of the National Institute of Education, Nanyang Technological University, Singapore, since 1998. He is the Co-Editor of Pedagogies: An International Journal and is currently on the Editorial Boards of the International Journal of Science Education and Chemistry Education Research and Practice, as well as the Advisory Board of the Royal Society of Chemistry Advances in Chemistry Education Series. His research interests are: chemistry curriculum, translational research, ICT in science education, students' understanding and alternative conceptions of science, multiple representations and practical work. fter graduating from the University of Queensland in 1978 he obtained his PhD in synthetic inorganic chemistry at the University of Otago in 1982. 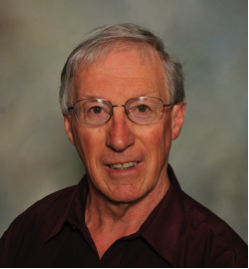 Following teaching positions at Brisbane Grammar School, the University of Tasmania, and the University of Adelaide, he was appointed as a Foundation Lecturer at the then Nepean CAE in 1985, that later evolved into the University of Western Sydney. After promotion to Professor of Chemistry Education in 2011, he served as Provost for the Hawkesbury Campus from 2012 - 2015. Roy retired in August 2015 and is presently a tenured Professor of Chemistry with an active research program (VisualizingChemistry.com) at Purdue University. He maintains his contact with Western Sydney University as an Adjunct Professor. Chris Thompson is currently the Associate Dean (Education) in the Faculty of Science, and a Senior Lecturer in Chemistry. While being a trained physical chemist and spectroscopist, his current research lies in innovative science education, where he co-leads the Chemistry Education Research Group. Specific areas of interest include the development of graduate employability skills for scientists, analysis of student attitudes towards studying chemistry, and innovative approaches to learning such as 'STEAM'. Chris has published in the fields of spectroscopy and computational chemistry, however more recently in the field of science education and is co-author for one of Australia's most popular university chemistry textbooks. Dr. Marcy Towns is a Professor of Chemistry and Director of General Chemistry at Purdue University. In 2017 she received both the ACS Award for Achievement in Research for the Teaching and Learning of Chemistry and the most prestigious award the ACS offers for excellence in teaching, the James Flack Norris Award for Outstanding Achievement in the Teaching of Chemistry. She is a Fellow of the American Association for the Advancement (AAAS) 2009, and a Fellow of the American Chemical Society (ACS) 2012. She received the Society of College Science Teachers and National Science Teacher's Association 2015 Outstanding Undergraduate Science Teaching Award. She has won Purdue University's most prestigious honors for teaching including The Class of 1922 Outstanding Innovation in Helping Students Learn Award (2015) and the Charles B. Murphy Outstanding Undergraduate Teaching Award (2013). She also received the chemistry department's most prestigious honor for teaching, the Arthur B. Kelly Award in 2013. She has held a number of elected and appointed positions in American Chemical Society's (ACS) Division of Chemical Education including the Chair in 2015 and a 9-year membership on the ACS Examinations Institute Board of Trustees. She has over 80 publications, over 1600 citations, and over 100 international and national presentations. She is an Associate Editor for the Journal of Chemical Education, focusing on manuscripts pertaining to chemistry education research. For more than a half century David F. Treagust has been an exemplary science educator who has contributed through his dedication and commitments to students, curriculum development and collaboration with teachers, and cutting edge research in science education that has impacted the field globally, nationally and locally. A hallmark of his outstanding career is his collaborative style that inspires others to produce their best work. Lei Wang, the professor and PHD tutor of Institute of Chemical Education, the College of Chemistry in Beijing Normal University. 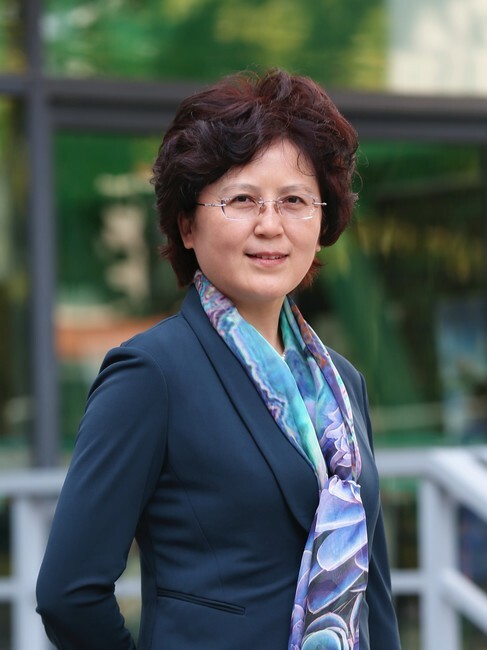 She is also the vice director of the Chemical Education Committee in Chinese Chemical Society, the vice director of Journal of Chemical Education (China), and chief expert of the National Basic Education Curriculum Committee of Experts. She is responsible for the development and revision of chemistry curriculum standards for secondary school. She works as the chif-editor of high school chemistry textbook, develops junior high school chemistry teacher training standards, presides over The High Level Lesson Study Teacher Development Projects, and U-D-S Instruction Improvement of Promoting Students' Discipline Competency Project.